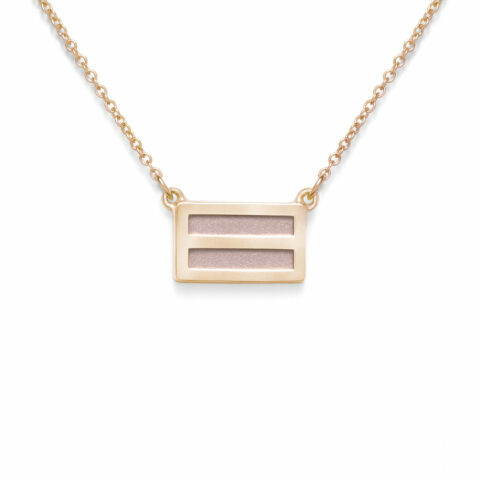 We are all one and this is what the beautiful rose gold Equal Necklace symbolizes. 14k rose gold. Available in 18k yellow or white gold (price upon request).